Here&apos;s a great fix combining magnets and microphone to make recording simple. "I mounted my microphone on my computer screen shelf with magnets, so that I can easily rotate and remove it when I need it elsewhere. 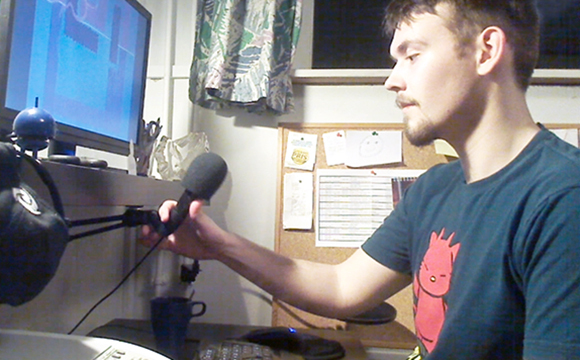 The bonus is that I can now have my microphone near my face while recording and not get in the way of my keyboard!" 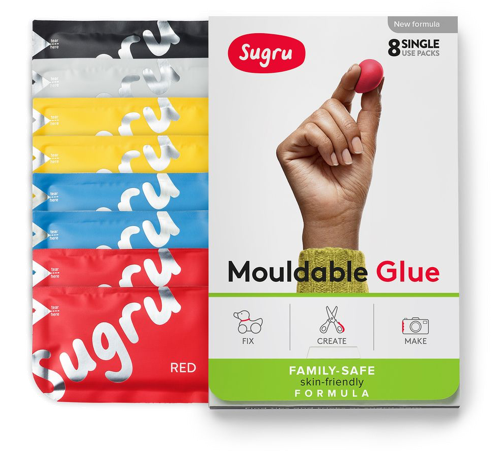 The added bonus of this fix is that the Sugru should dampen some of the sound created when moving the mic, making for a better quality recording. Great job Simon.